Listen up, style mavens! Kansas City Fashion Week 2019 is days away. To get you geared up for the metro’s fashion extravaganza, we’re introducing you to one of the designers you’ll see unveiled on the runway. Meet Joshua Christensen—a corporate wonk who got tired of the rat race, went back to school and put all his collective energies into the world of fashion. He’s also a former Project Runway contestant. 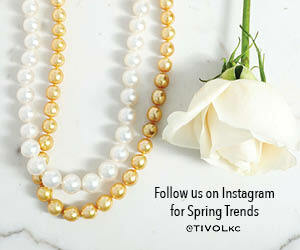 He’ll be debuting his stunning collection on KCFW’s closing night, Saturday, March 30th.